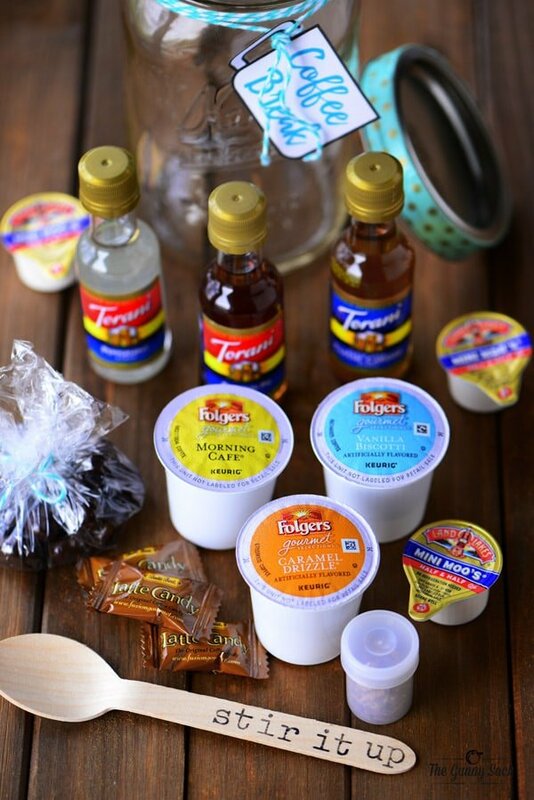 A Coffee Break Mason Jar is filled with everything you need to make a cup of coffee. 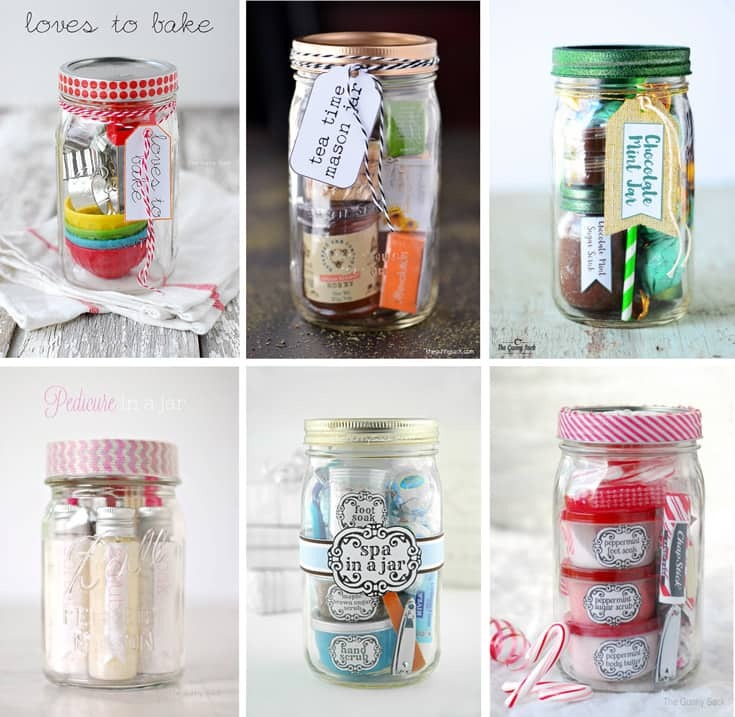 Give one of these mason jars as a gift along with a couple of cute coffee cups. 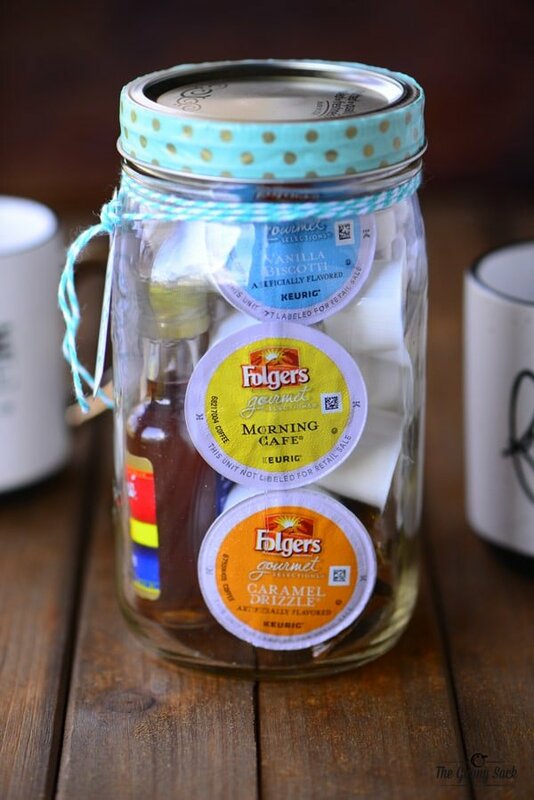 Calling all coffee lover’s, this mason jar is for you and for your coffee loving friends as well. It’s like grown up version of a Christmas stocking! 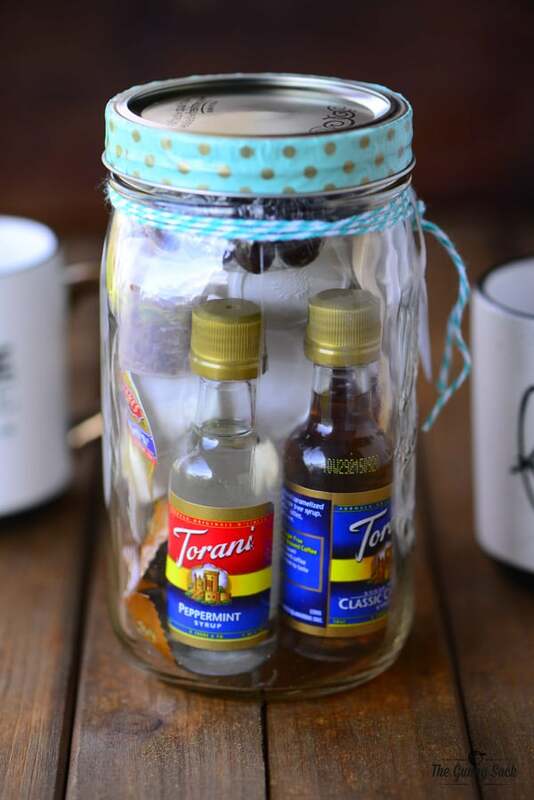 Give these as gifts or keep it for yourself and set it on the counter next to the Keurig. 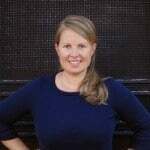 I added links above to most of the items I purchased. Some of these small, sample-sized items are available at World Market, especially during the holidays, so check there if you have one in your area. 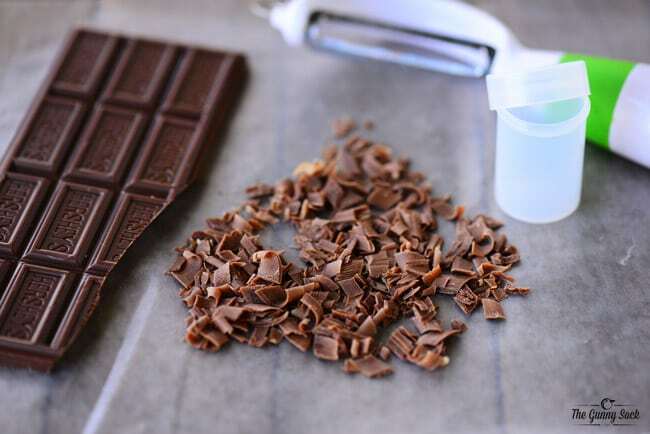 For the chocolate shavings, use a vegetable peeler to cut chocolate shavings from a bar of chocolate. Put the shavings in a small plastic container. Chocolate sprinkles or crushed candy canes could be added instead. 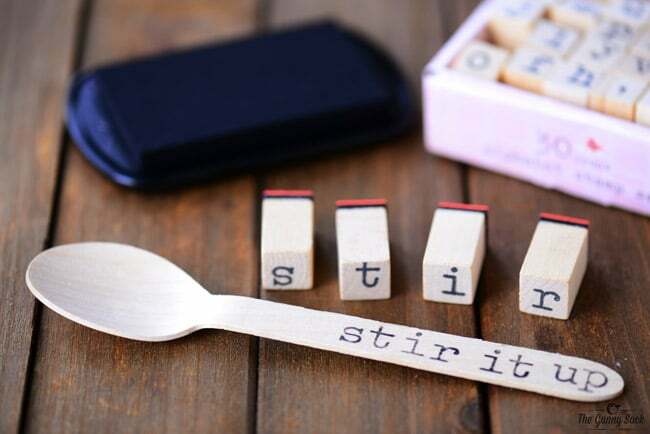 I used alphabet stamps to label the wooden spoon “stir it up”. I bought the set of alphabet stamps from the dollar spot at Target and since I’ve had it for a couple of years, I don’t think they are available any longer. But you can also find wooden alphabet stamps online. 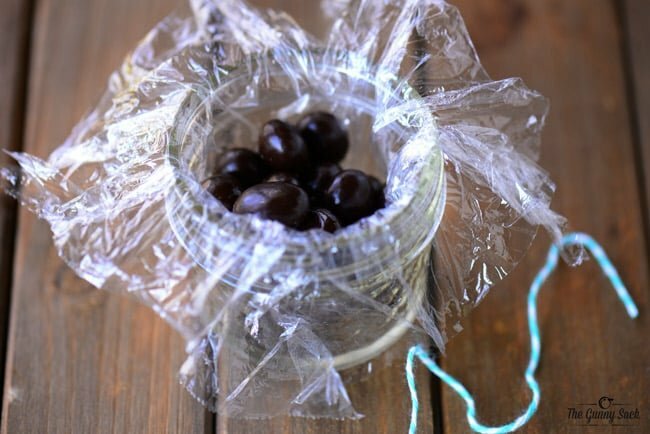 Put chocolate covered espresso beans in the center of a piece of plastic wrap, gather the edges and tie with a piece of baker’s twine. It helps to put the plastic in a small jar or bowl before tying shut. 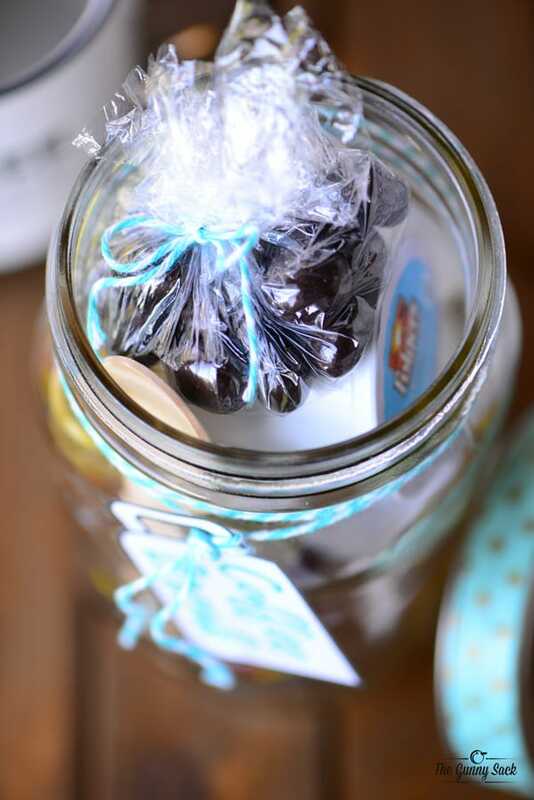 Put all of the items into the mason jar with the chocolate covered espresso beans on top. I added three different flavors of K-Cups. If the gift recipient doesn’t have a Keurig, add sample-sized bags of coffee instead. 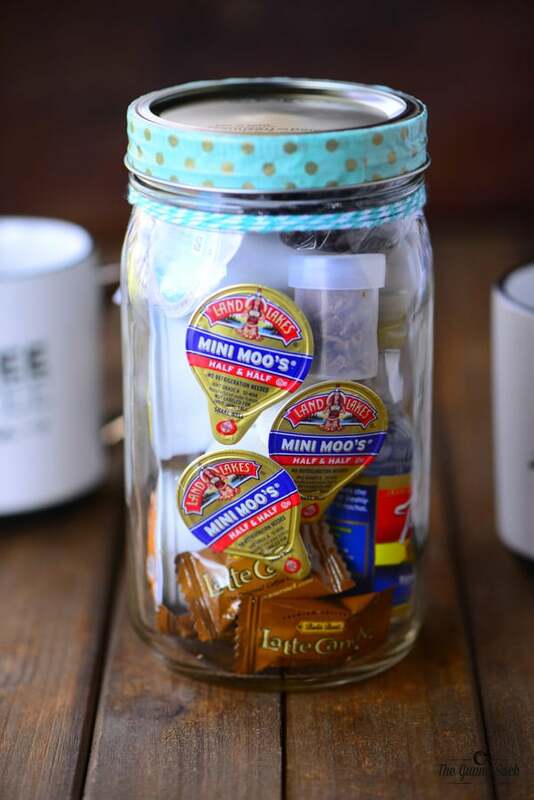 The little containers of half & half are perfect for those that like their coffee with cream. For a little added flavor and sweetness I put three mini bottles of flavored syrup in the jar. 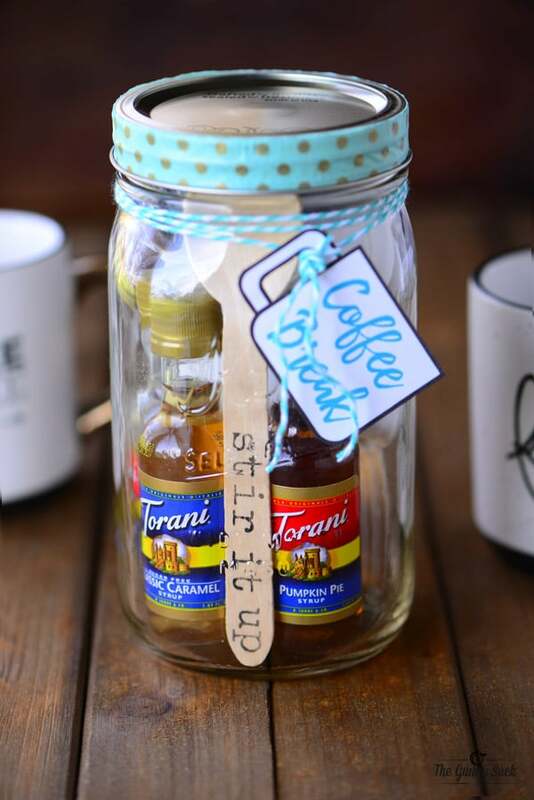 Make several of these Coffee Break Mason Jar Gifts to give to your coffee loving friends and family this Christmas. They would be great gifts for teachers, coaches, and neighbors. This is pure genius! I absolutely love it! So would this be a add to the right of my kitchen? ?